I did it!!! I actually made our 10 year old Gas Grill look sparkling and clean! Last week I talked about how you can use ARM & HAMMER baking soda to bring out the shine and get your outdoors clean. After letting all of the inside pieces sit for a few minutes, I began scrubbing and could instantly see a difference! Black burnt-on gunk was just falling off without much effort. It was hard to make it look like new, because of the age of our grill, parts are starting to rust, but I was really amazed at how easy it was to clean! 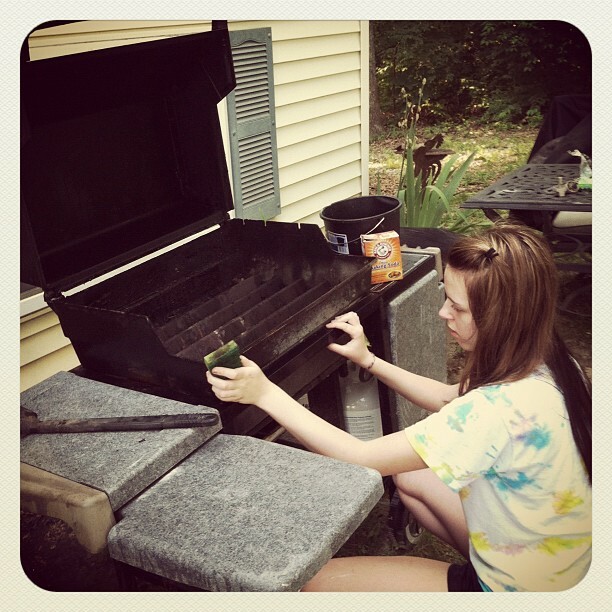 Allison did a fabulous job on the outside of the grill! 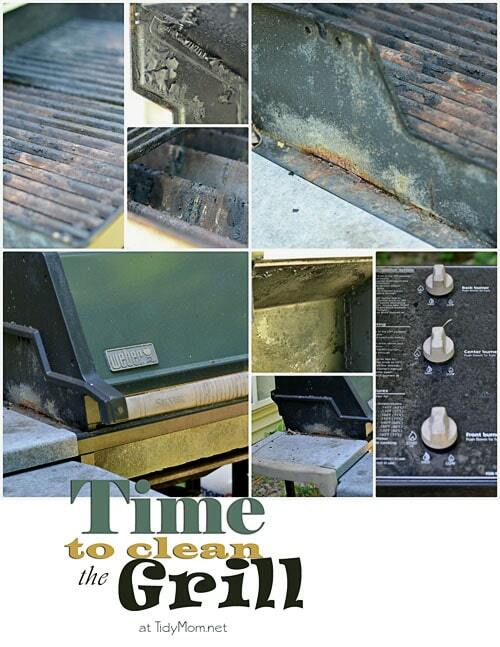 Going forward, clean your grill after each use. 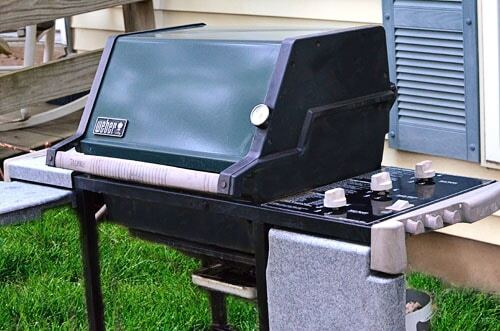 Follow tips from the website Gas Grills Now, which suggests this easy cleaning method: Remove cooked food, turn flame to low, brush the grates with a grill brush for a few seconds, turn off burners, let them cool, and only then spray the surface with vegetable oil, which loosens more food from the grates. With a little bit of early-season elbow grease and baking soda, you’ll be able to keep your grill and guests well fed all summer long! 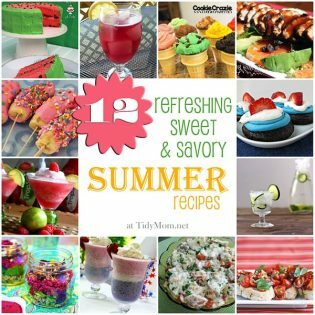 The maker of ARM & HAMMER® products challenged me to switch to ARM & HAMMER Baking Soda and this summer, they are giving away $12,000 in the ARM & HAMMER Switch & Save Challenge Sweepstakes. To be entered to win one (1) of twelve (12) $1,000 prizes, simply reply to the question below!